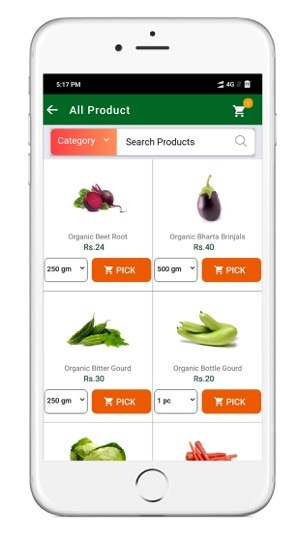 We, at Orgpick.com, a bunch of people working to make online shopping experience better and better for everyone, while we provide the best quality of 100% Certified Organic Fruits, Vegetables, Grocery and many more products, with a vision to help the environment to get better for us to survive. We are trying to contribute our small share to the preserve our environment and make the world a better place to live for everyone, like it was a few years ago. How would you know whether it is organic or regular? Because, many vendors sell regular produce in the name of Organic. But all the certifications that we have, differs us from the rest in the market. We provide only 100% Certified Organic Produce. We get all our organic fruits, organic vegetables, and organic grocery directly from farmers, and deliver it to your doorstep. Shop online at our website or order from our app. We have the widest of Organic Product Range. 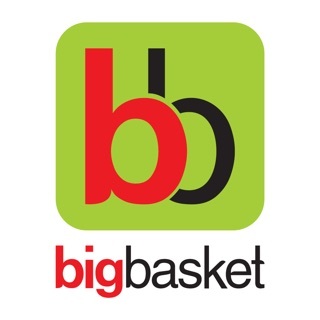 Orgpick is India’s 1st Organic Multi-brand Online Store for 100% certified Organic products. We have 50+ organic fruits and vegetables, 100+Grocery products and many more still coming on board. 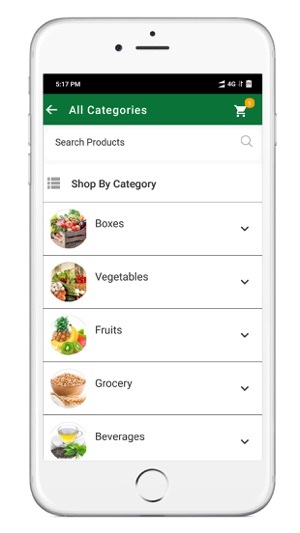 With the agenda to promote healthy living, we want to make all certified organic products available to everyone at one click, on their phones. 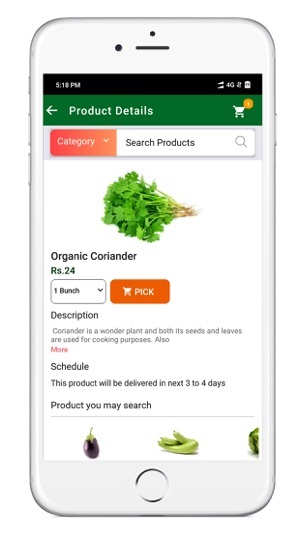 Organic is not expensive, it is Pocket Friendly! Working directly with farmers have enabled us to keep the lowest possible rates for all the organic products that are available in the market. While we provide the best and deserved price to the farmers, we also aim to make the same available to everyone at reasonable rates. 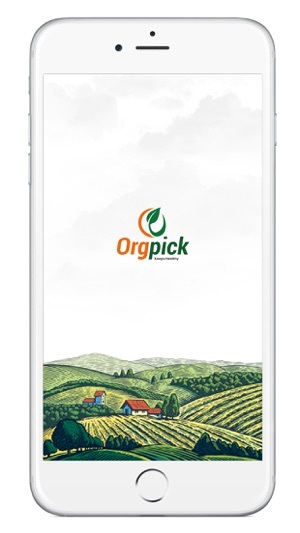 You can definitely check on our App or at www.orgpick.com. ‘Assured Quality’ is what makes us stand out in the organic market. 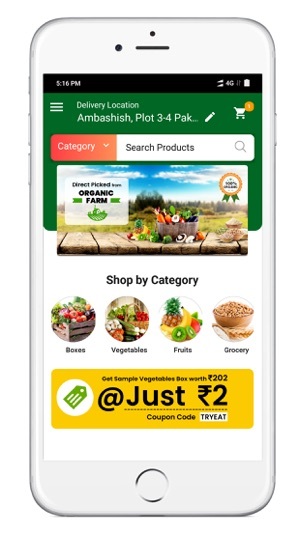 As per our policy, we only make our platform available to certified organic producers, be it farmers or any other manufacturer of any variety of products that are available on board with us. No traders between us and farmers! So, we assure a wide range of certified organic produce, as they are made available to you directly from farmers. Delivery Time: We take one day between the day you place the order and it is delivered to you, because, after you place the order, we arrange it from our associated organic farmer and then we deliver it to you. We do not stock it for days, because we promise to serve you farm fresh, healthy produce. Payment Facilities: You can pay for the order by cash on delivery or by any credit or debit card, also with Paytm app. 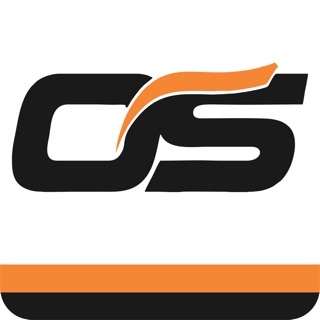 We try to serve you the best online shopping experience.